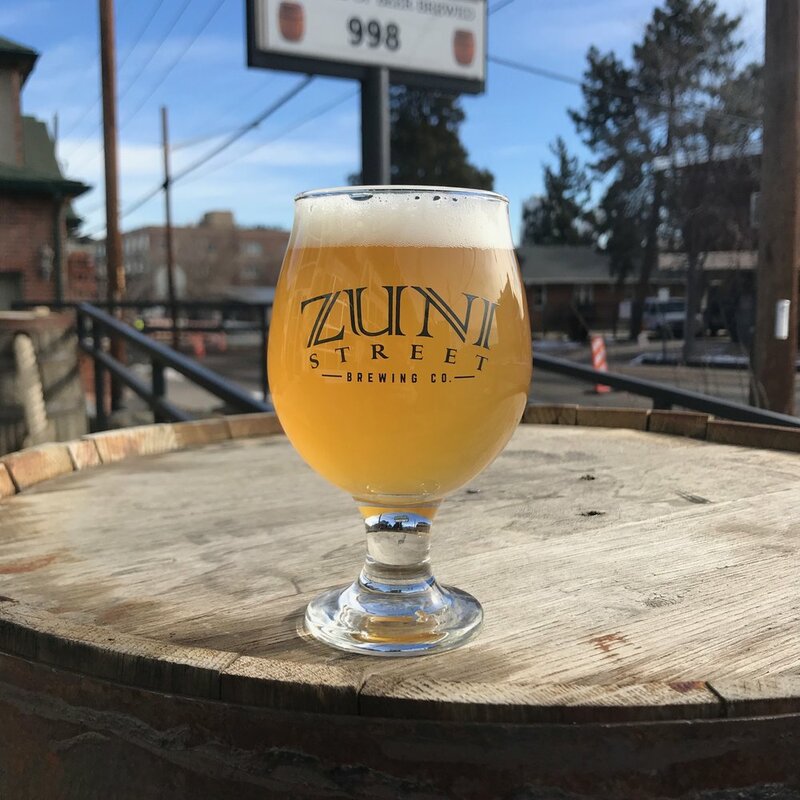 Zuni Street's head brewer, Willy the Warhammer, has brewed over 2,000 barrels since Zuni Street opened in 2017, with over 30 original brews making it to the taps. 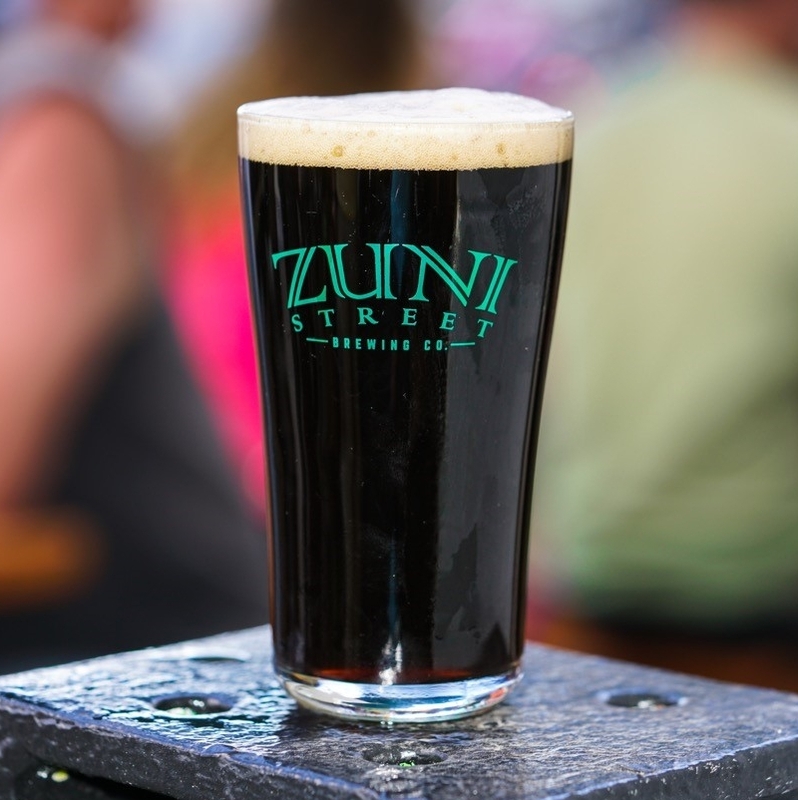 Working with German, Belgian, and American yeasts, Zuni Street presents customers with a bountiful variety of beer styles to please any palate. HELLERBOCK ABV: 8.3% IBU: 22 In collaboration with Kansas City Bier Company, German for light and strong, Hellerbock is a full flavored lager brewed with all the German ingredients and an historic monastery yeast. ST. STEPHEN'S LAGER ABV: 4.8% IBU: 18 St. Stephen’s is a Vienna Lager brewed with a heap of specialty malts creating a caramel color and a pleasant, bready, biscuity aroma. The lager yeast gives this beer a clean character and crisp finish. SOUR BOMBADALE ABV: 6.6% IBU: 9 Sour BombadAle is on the loose! An enchanting strawberry rhubarb delight, SBA will envelope your palate with a curious sour pinch and send you whistling in the woods. PORTLY PORTER ABV: 5.4% IBU: 14 An English-style dark ale that smoothly delivers flavors of chocolate brownies and coffee. Restrained bitterness and a velvety mouthfeel make this dry porter an ideal choice for the inner pub dweller. AMERIPILS ABV: 4.5% IBU: 21 A wonderful blend of classic German brewing and American innovation, AmeriPils is brewed as a German Pilsner, but with American hops. Delicate use of Pacific Northwest hops brings a bright hop pop to this easy drinking German delight. 522 PALE ALE; ABV: 6% IBU: 24 A bright pale ale brewed with an experimental hop known as the 522. Flavors of cherry, stone fruit, and an herbal spice come thru with the hops, while the brew still adheres to a bready maltiness. WAY WEST WIT ABV: 4.6% IBU: 13 This Belgian style wit bier is brewed with wheat and oats for a hazy appearance and smooth malt backbone. Orange peel and coriander are added in the boil offering a nice fruity zest that mixes well with the delicious flavors from the Belgian yeast. WHITE WOOD IPA ABV: 7.3% IBU: 40 A juicy IPA packed with aromas of pineapple and grapefruit. Brewed with wheat and oats to provide a malty backbone, smooth mouthfeel, and hazy appearance. 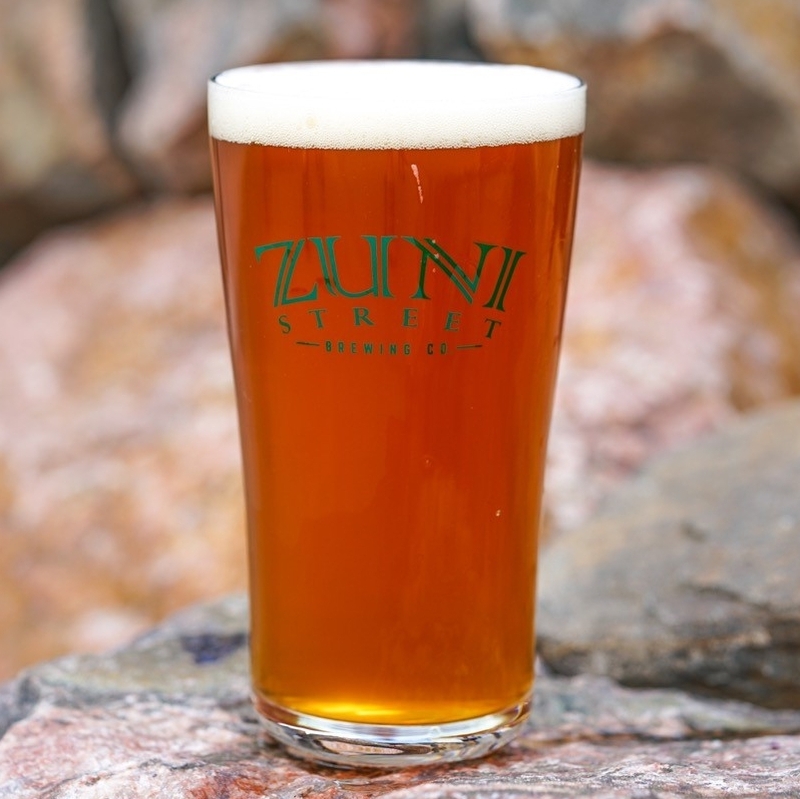 ZUNI STREET IPA ABV: 7.7% IBU: 45 A bright, hoppy offering, packed with flavors of citrus and tropical fruit. Full bodied and smooth, this beer is well balanced and drinkable to no end. COLD QUEEN KOLSCH ABV: 4.7% IBU: 12 This traditional German style ale originated in the Cologne region of Germany. CQK is light and crisp with a nice malty character, and drinks like a light lager. NARANJUS IPA ABV: 6.7% IBU: 38 This IPA went so East Coast it ended up in Belgium! 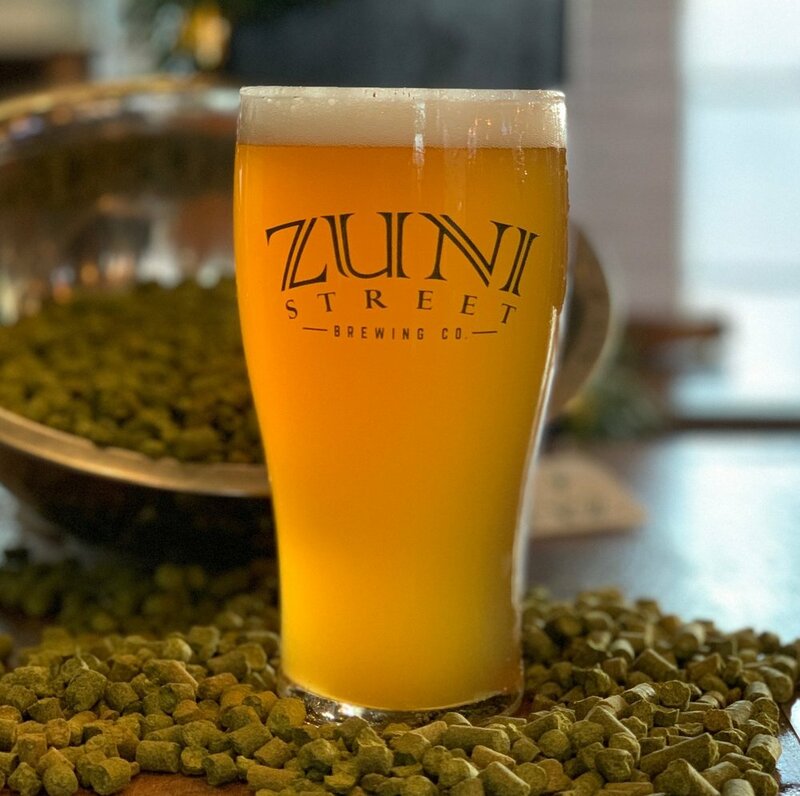 A bouquet of hops creates aromas of orange, tangerine, and pineapple that blend perfectly with the fruity esters and phenols from the Belgian yeast. WILHELM'S SCHWARZBIER ABV: 5.0% IBU: 14 Crisp and well-enjoyed, this Schwarzbier is dark in color and light on the tongue. Wilhelm’s is brewed with dark malts to give an easy chocolaty flavor, lagered for ultimate crushability. C-3PA TRIPLE PALE ALE ABV: 11% IBU: 67 In honor of the greatest droid not named R2-D2, C-3PA is a triple pale ale brewed with Cascade, Centennial, and Citra hops. With the highest ABV on the menu, this one might fry a circuit or two! GREENSHED TRIPPEL ABV: 9.1% IBU: 28 Assembled in the Green Shed, this golden trippel packs an aromatic punch of banana that perfectly melds with the tropical and melon aromas from the copious amount of dry hops. Finished with a nice champagne spritz and a slight clovey twinge. SIT 'N' ROCK ALE ABV: 5.9% IBU: 28 Our flagship ale has the grain bill of a wheat beer and the hop profile of a pale ale. Smooth, easydrinking, with an unintimidating, fruity hop aroma, Sit’n Rock is one to please all taste buds. MIDNIGHT, WHAT?! ABV: 6.5% IBU: 18 A dark Belgian abbey ale brewed with wheat and ginger. Notes of chai tea spice result from the interplay of the clove-like aromatics from the yeast, and the mound of freshly grated ginger added to the beer during the boil. 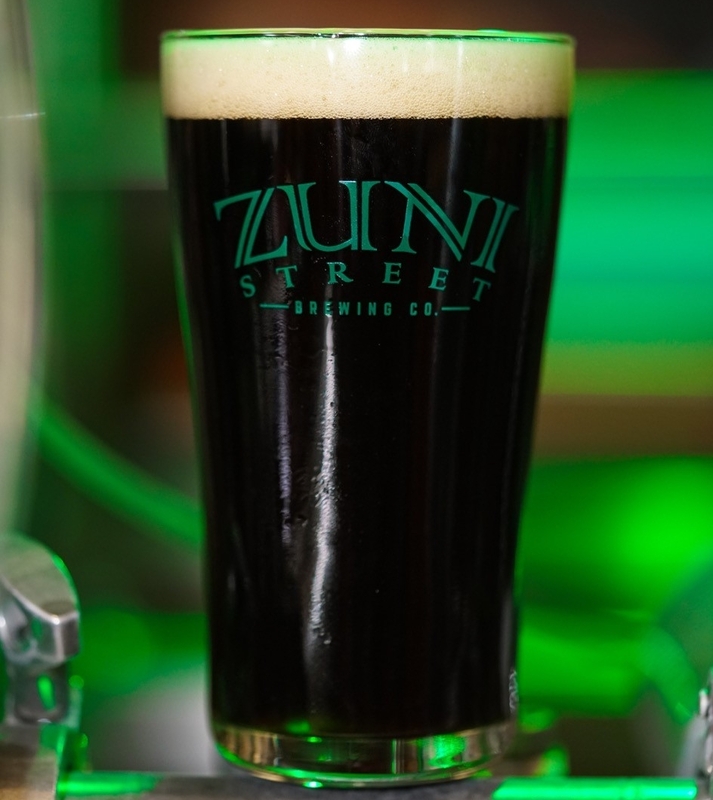 ABV: 5.4% IBU: 14 Our English Porter, aged in a bourbon barrel. LADY GALADRIALE ABV: 6.8% IBU: 9 Oak aged sour brown ale with strawberries. ABV: 6.2% IBU: 26 A rich and chocolaty stout brewed with lactose and chai tea. Only 10 gallons available on earth, ready in pints, halves, and tasters! Deceptively light and fruity, this wood aged ale is deviously complex and as sour as the lord of Mordor. BEERS OFF-TAP. THEY'VE ALL BEEN DRUNK! FRAUWEISS ABV: 4.4% IBU: 10 Sweet, sour, and peachy, FrauWeiss is a traditional German Berliner Weisse that is soured to add tartness and brewed with wheat for a malty balance. Peaches are added in fermentation to give the beer a pleasant fruitiness. NOBLE BROWN ALE ABV: 6.6% IBU: 22 A nutty, caramelly English Brown Ale, slightly dry-hopped with Old World Noble Hops. 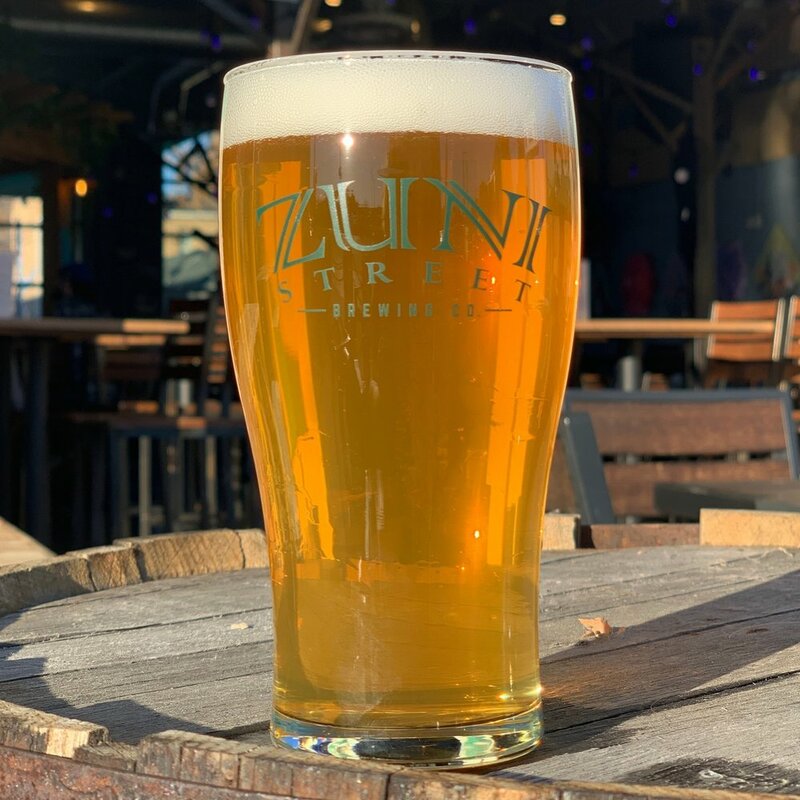 GOLDBERRY ALE ABV: 6.1% IBU: 13 River Goddess and wife of Tom Bombadil, Goldberry is an American wheat ale brewed with golden chamomile flowers, compliments of our friends at Teatulia. Raspberries and strawberries are then tossed in during fermentation to finish out this summer delight! DARK CRYSTAL QUAD ABV: 8.2% IBU: 38 A Belgian Quadruple brewed with our friends at Bonfire Brewery. Dark, crystallized Belgian Candi sugar and sweet cherries were used in the brew, adding a tasty twist to this Belgian beer. OLD MAN WILLOW IMPERIAL STOUT ABV: 9.6% Old Man Willow, the demon of The Old Forest, has a heart so evil it’s gone black. This 9.6% Imperial Stout’s color matches Old Man Willow’s darkness but the beer welcomes you with robust chocolate, molasses, and a pleasant boozy feel. A favorite to warm you up through the snowy months. 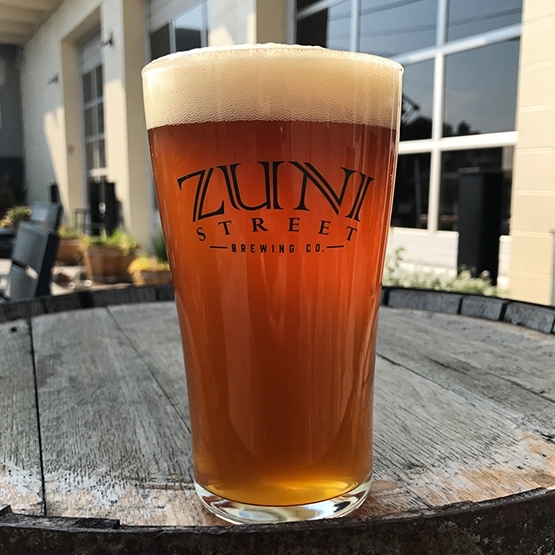 GINGERGRASS ALE ABV: 5.4% IBU: 15 This refreshing German ale is brewed like a tea with fresh ginger, ground hibiscus flower, and lemongrass. Sure to please beer and tea drinkers alike! EVA'S GOLDEN ALE ABV: 4.9% IBU: 18 A refreshing golden ale, malt forward, with bready notes and hints of honey. Modest use of hops balances the beer, keeping it not too sweet, not too bitter, but just right! WÜRRDIDIT GOSE ABV: 4.1% IBU: 13 A tart wheat beer that is lightly salted per German tradition. Cucumber juice was thrown in at the end of fermentation for enhanced refreshment. TIMJIM TABLE BEER ABV: 4.4% IBU: 11 This ale is low in alcohol and big on classic Belgian flavors. Spelt gives the beer an earthy note and creamy finish. Dry and easy drinking, this beer is the epitome of sessionability. BARREL AGED FRAUWEISS ABV: 5.5% Willy took our Peach Berliner Weisse and barrel aged it in a sour barrel with a heap of palisade peaches. Subtly sour and wildly complex, get it while we've got it! 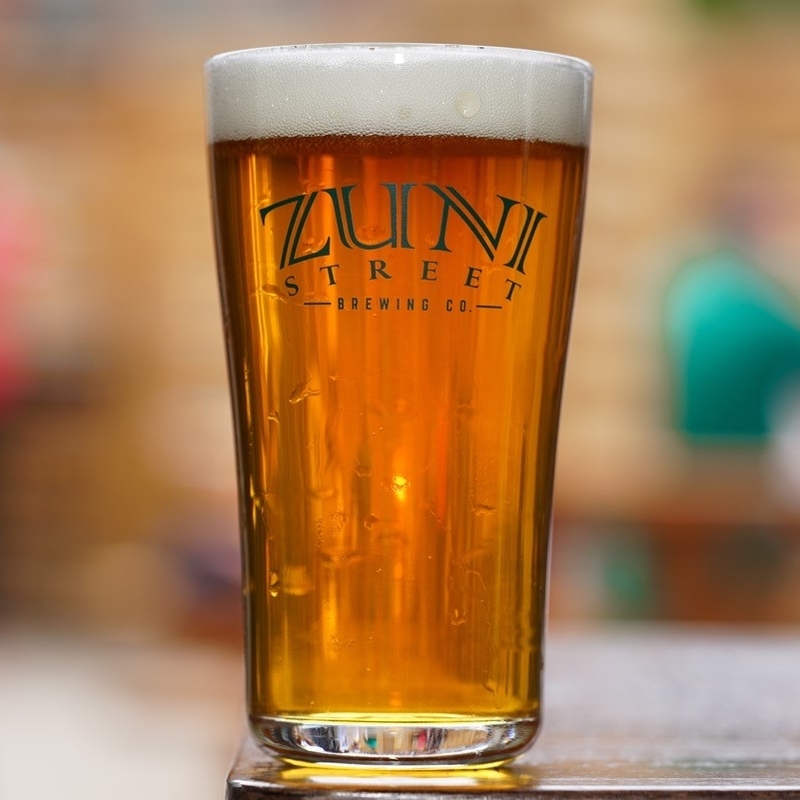 BACK TO BETA SAISON ABV: 8.4% IBU: 21 Zuni Street’s dry summer Saison. With aromas of farm fields and stone fruit, this French beer has a massive malt bill which serves up an elevated ABV kick.